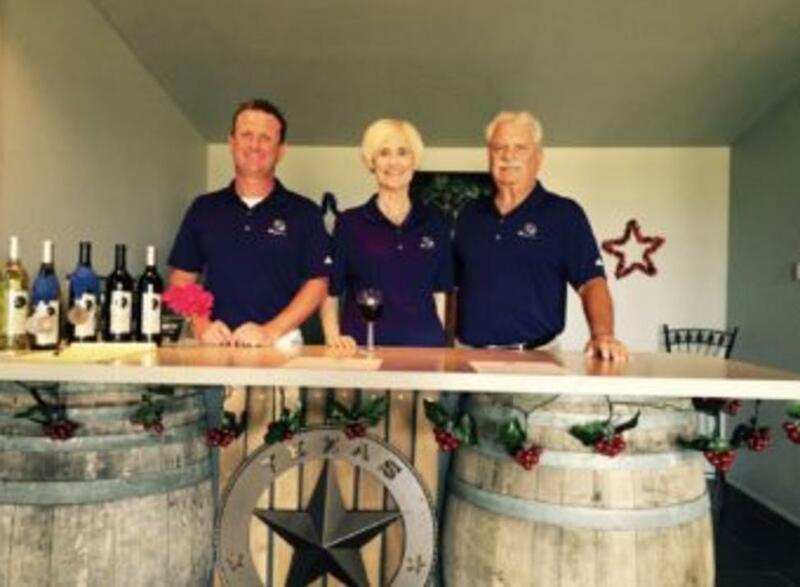 Pemberton Cellars Winery is proud to produce wine from Texas grapes. 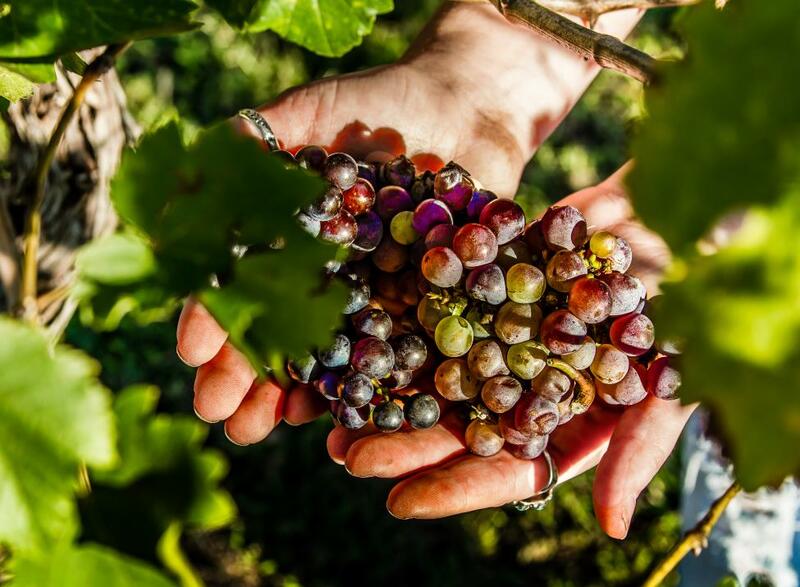 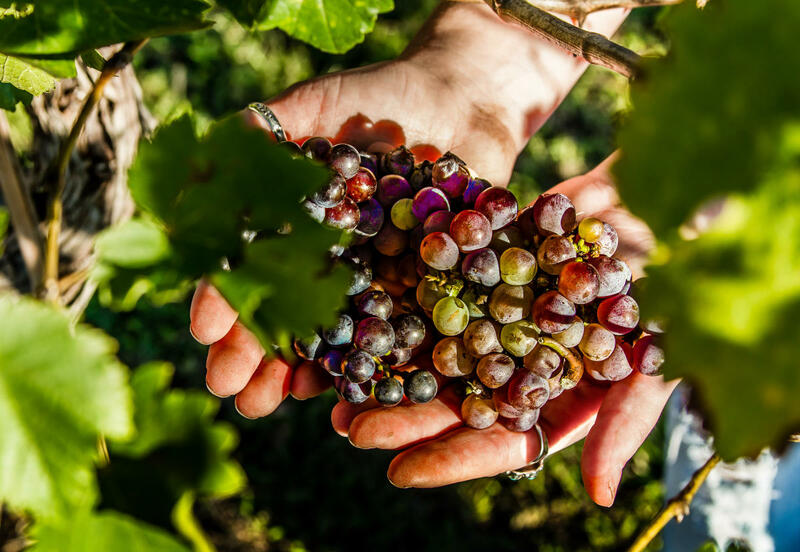 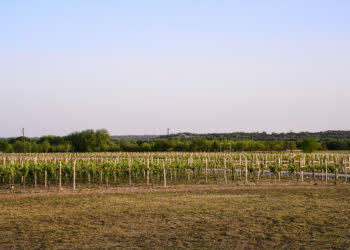 Our wines are made from hand selected grapes of the vineyard, as well as distinguished Texas vine growers. 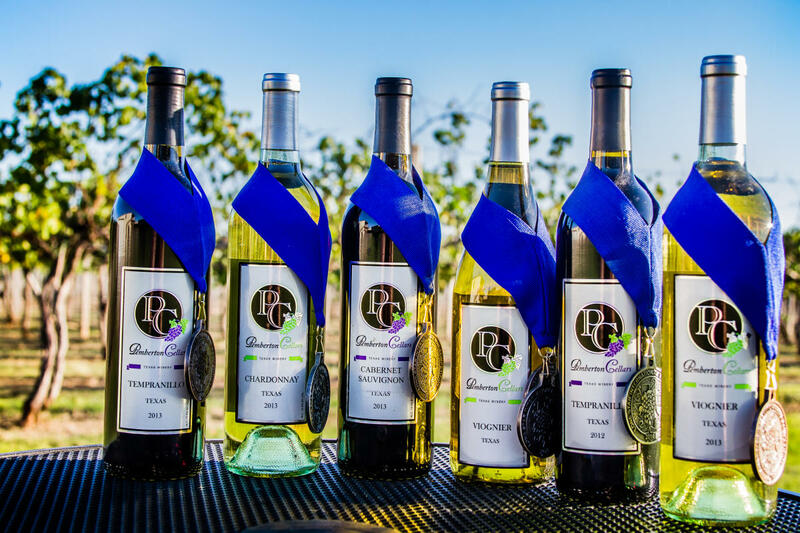 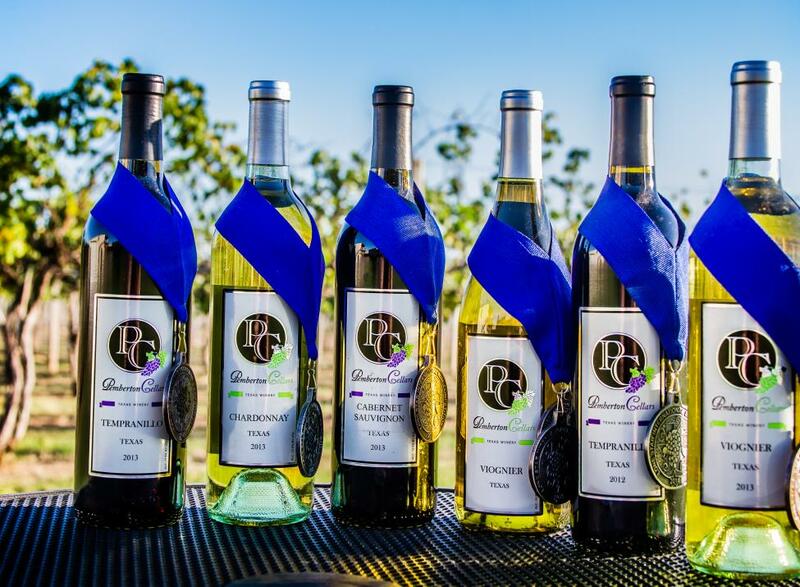 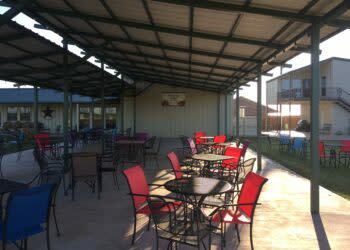 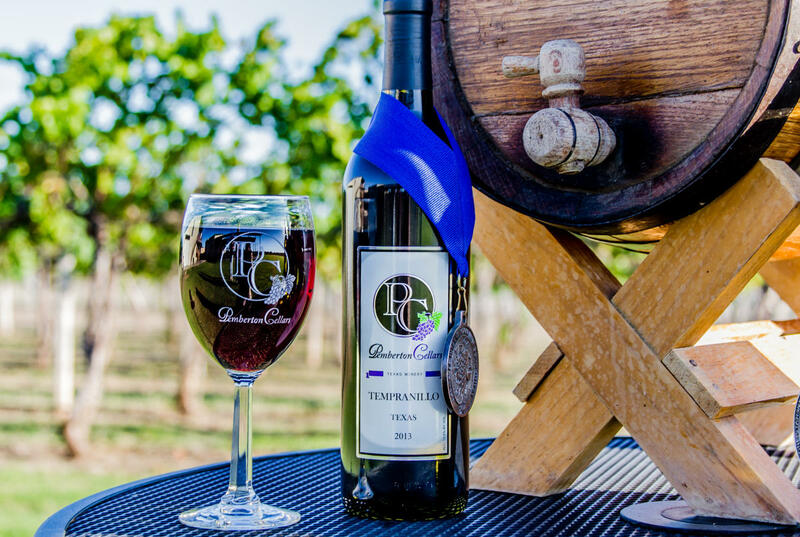 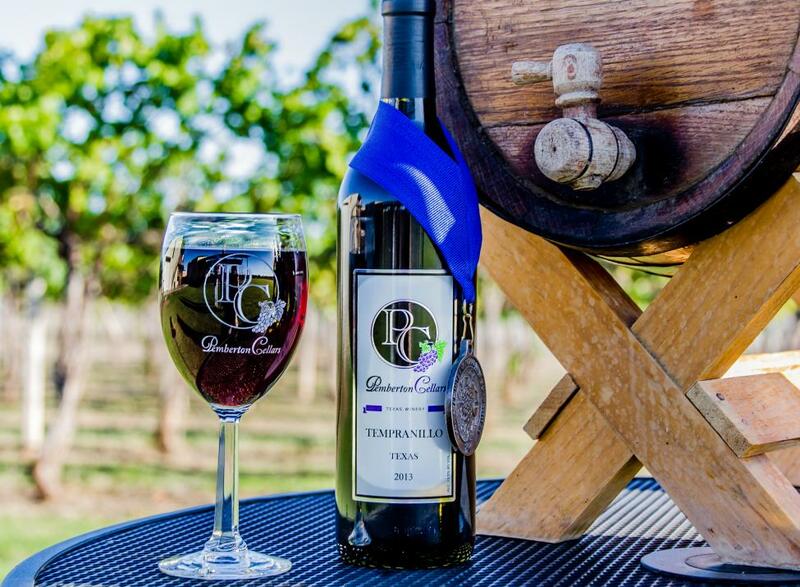 Pemberton Cellars is located just a few miles north of beautiful Granbury, Texas. 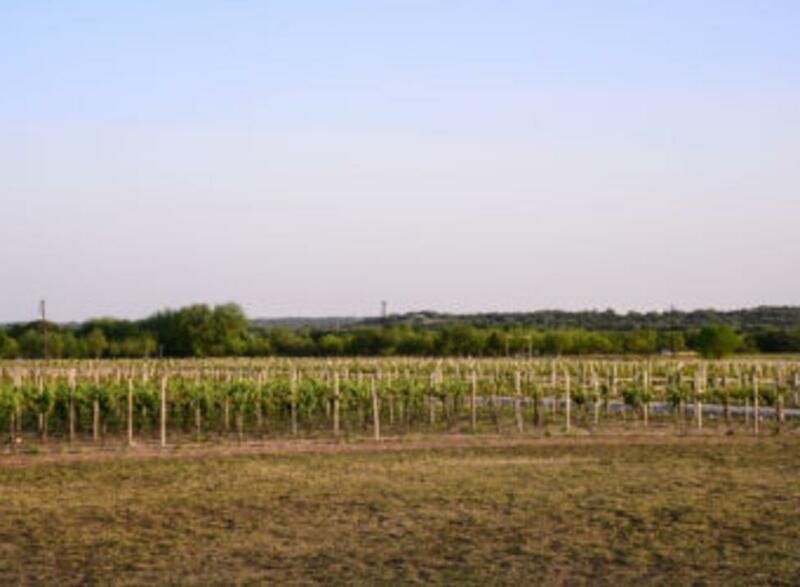 The contemporary yet laid back atmosphere is surrounded by a vineyard and local farms with beautiful country views. 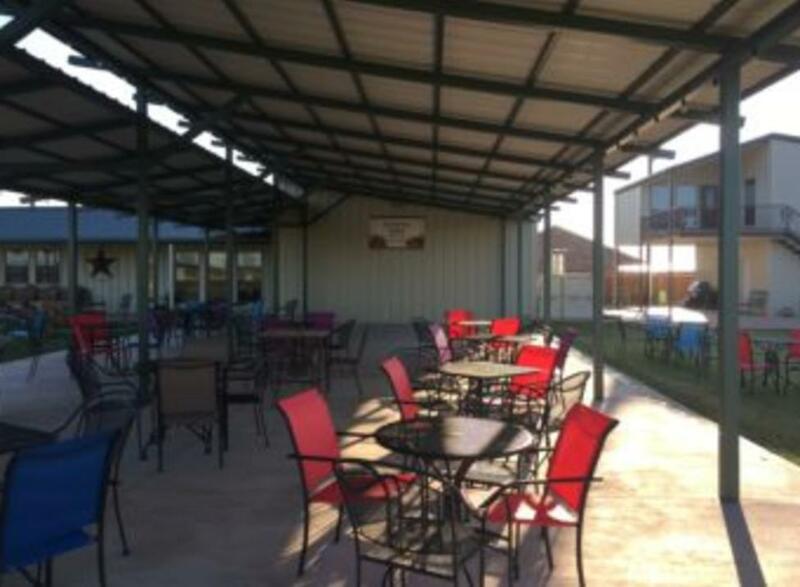 Enjoy a professional wine tasting indoors or out, or let us host your next shower, family reunion or wedding. 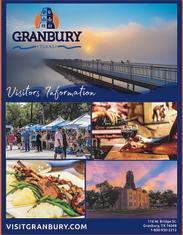 Tours are available during operating hours or individual tours can be arranged by appointment. 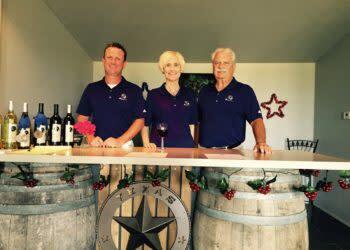 Winery Events: See website and Facebook page for upcoming events.